KMC XD Series was born in off-road racing. Our XD Race wheels have been tested by our sponsored teams at some of the most demanding off-road races in the world, such as the SCORE Baja 1000 and the TORC Series, to name a few. 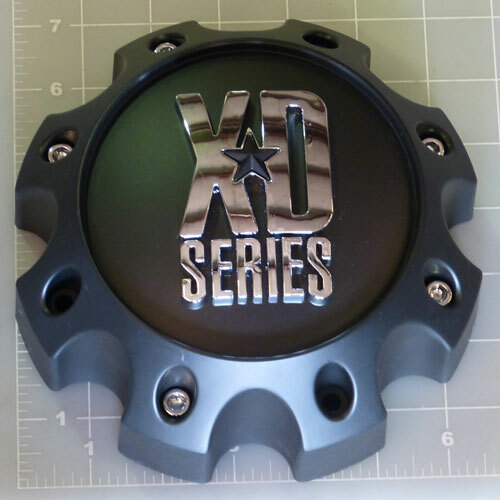 XD Series combines aggressive, edgy styles for the lifted truck/SUV market, and have become the “must have” wheels for all truck/SUV owners. KMC XD Series offers a variety of finishes including Chrome, Black and Machined, and the newest Matte Black / Satin Black finishes for those who want a more rugged look for their truck or SUV. FREE SHIPPING onKMC XD Series Custom Wheels!